Substance abuse counseling is therapy for a wide variety of addictions. Typically, when therapists talk about substance abuse, they're talking about drug and/or alcohol abuse. However, sometimes other substances such as tobacco are included if they are causing physical, mental, and/or social problems. If you're considering getting help for substance abuse, it's likely that you are aware of some of these problems in your life. How do you know when it's time to seek help from a qualified substance abuse counselor? First, you have to take a good, long look at your life and behavior to see if you're letting a chemical substance take over your life. When you're dependent on a substance such as drugs or alcohol, you develop a tolerance for that substance that causes you to need more of it to get the same results you did before. You may also have withdrawal symptoms within hours of your last use. Abuse is different and often starts after the physical dependence. You use the substance in dangerous ways, become irresponsible, engage in risky or illegal behavior, and seriously jeopardize your health. Whether you have a physical dependence on drugs or alcohol or a substance abuse problem, it's important to seek help. What Substance Is Causing You Problems? Alcohol abuse is the most common form of substance abuse for two reasons. First, it's more socially acceptable to drink alcohol than to use drugs in the society as a whole, although some subgroups favor drugs more. Drug abuse can include abuse of marijuana or street drugs like heroin or meth. 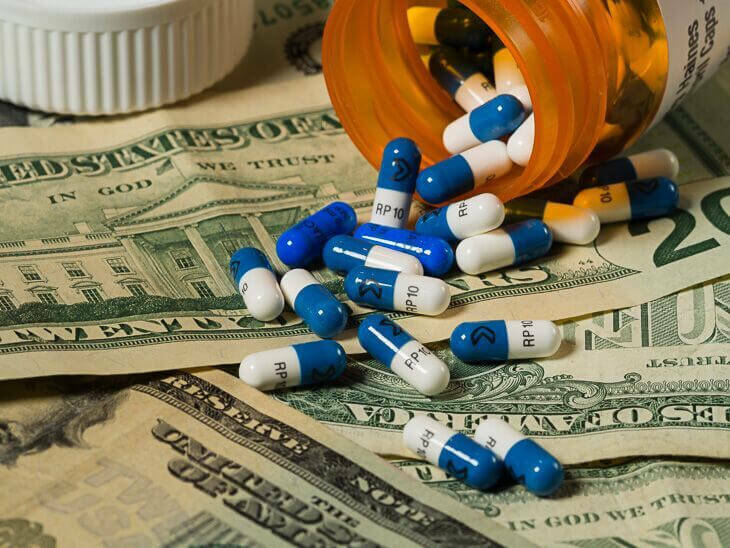 However, abuse of prescription drugs is also considered substance abuse and can be just as destructive. Using the drug occasionally may or may not cause major problems in your life. If you keep using the drug despite it's destructive influence on you, you're abusing the drug. Start by identifying all the chemical substances you have abused, whether they're specific types of alcohol or specific drugs. Notice the ones that have caused you the most problems and which bring about the most destructive changes in your behavior. This information comes in handy as you assess how they're affecting you. Do You Fit the Criteria for Addiction? The signs of addiction can appear before or after the physical symptoms appear. Think about the way you feel, think, and behave to determine if the following criteria for addiction apply to you. Then, count the number of criteria you meet. A lower total signifies of 2 or more indicates a mild addiction. The higher the total, the more severe your addiction is. When you feel out of control, it becomes more difficult to manage life situations. If you reach the point that your behavior is so beyond your control that you're compounding all your problems, getting substance abuse counseling becomes even more urgent. Do You Want to Quit But Can't? You may recognize that you have a substance abuse problem and try to deal with it on your own. Without the resource, techniques, and self-awareness that come with substance abuse counseling, you have very little chance of succeeding. Depression becomes more likely as you begin to give up hope that you can do what you need to do to overcome your addiction. Are You Spending A Lot of Time Acquiring The Substance? The emphasis you place on getting your drug of choice indicates how strongly addicted to it you are. If you're spending excessive amounts of time trying to lay your hands on a constant supply of drugs and/or alcohol, it's a sign that you are abusing that substance. Do You Have Cravings For It? Do you crave drugs or alcohol when you aren't using them? It's crucial that you get into substance abuse counseling if those cravings are intense. Even if they're mild, you can benefit from drug or alcohol counseling to prevent those cravings from becoming overpowering. Is Your Behavior Becoming Irresponsible? What is your attitude toward your responsibilities? Do you take care of business at work, pay your bills on time, do the chores you need to do to sustain your home, and behave responsibly towards others you care for, such as children or elderly family members? If not, that irresponsibility can be checked off as a sign that your abusing the substance. Relationships tend to go sour when you have a substance abuse problem. Your marriage may end in separation or divorce. Even if not, fighting and arguing can set the stage for an extremely unhappy relationship. Relationships with friends and family members can also suffer as you shift your focus away from the important people on your life and onto getting and using the substance. Are You Still Interested In Other Things? When you become obsessed with drugs and alcohol, you tend to lose interest in other people, places, and activities. You may stop doing a hobby you've enjoyed, stop learning new things about the subjects that inspired you, and lose touch with the creativity that once motivated you to try new things. If you have no interest in anything but drug and alcohol use, you have a problem and need to seek help in substance abuse counseling. Are You Using The Substance In Dangerous Ways? Drugs and alcohol are dangerous substances on their own, but when you use them in life-threatening ways, they become even more treacherous. For example, taking too many prescription pain-killers is one thing, but crushing and snorting them is a riskier way to take them. Another example is drinking and driving. Are Your Life Situations Getting Worse? Does your substance abuse cause the difficult situations you're facing to become worse? Are those situations deteriorating to the point that negative consequences are unavoidable? If so, substance abuse counseling might be the only way you can deal with the fallout of bad choices. Have You Developed A Tolerance For The Substance? When you develop a tolerance for a chemical substance, you become so used to it that you need more to get the same effect. The amount that once made you high now fails to affect you in any way. This leads to more drug-seeking and drug-using behavior and escalates your problem. Do You Experience Withdrawal When You go Without It? What happens when you don't use for several hours? Can you go about your day without suffering any physical effects? Or, do you experience the physical symptoms of addiction mentioned above? If not using causes you physical distress, the matter has become urgent. Are You Ready To Quit for Yourself? Friends and family members of people with drug or alcohol addiction sometimes stage interventions to explain how their loved one's substance abuse is hurting them and those around them. This can be helpful, especially if they are convincing enough to inspire you to take action. However, you'll have more success in therapy if you yourself understand the need for it. You may be hesitant about starting or unsure whether you need to go into counseling. If you have an inkling that substance abuse therapy can help you, a counselor can help you discover whether you need to pursue further counseling. 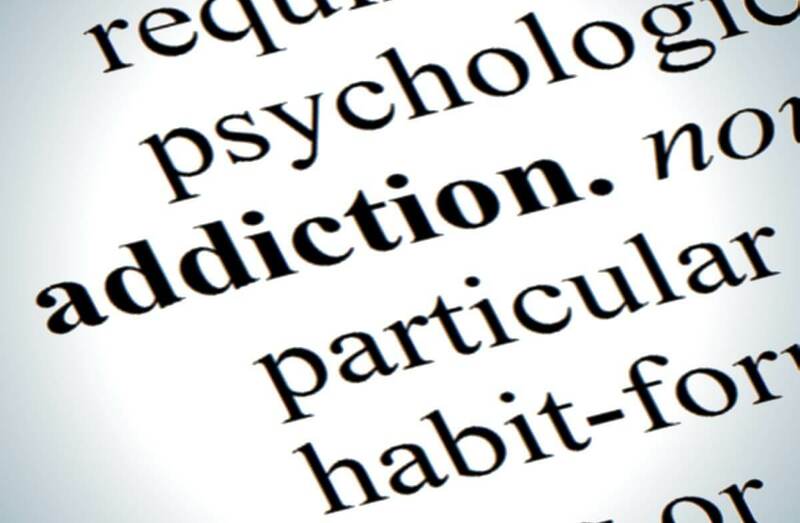 Substance abuse counseling can help you overcome your addiction one day at a time. You'll identify your using behaviors and find better ways to handle life situations. You'll explore how your past has lead you to abuse drugs and alcohol. With that information, you can learn new ways to think about your past and find freedom from earlier traumas and destructive habits. Your counselor can help you with a variety of tips, tools, resources and techniques you can use on your own every day to increase your chances of successfully overcoming your addiction. It all starts with increased self-awareness. With the training and guidance provided by your substance abuse counselor, you can learn to be an objective observer of how you think and behave when confronted with fear, pain, or emotional distress. As you begin making better choices, you'll learn to recognize what helped you make them. The most important thoughts to change are those that prompt you to abuse drugs and alcohol. Those thoughts are unhelpful even if you see them as being true. It's best to think in terms of helpful and unhelpful so you can pinpoint the thoughts that lead to better outcomes. Once you identify those thoughts, your therapist can help you change the way you think about yourself and what happens around you. With your mind filled with positive, creative, and helpful thoughts, better behavior becomes easier. Yet, you always have the choice to make poor decisions. So, a part of drug and alcohol counseling is to learn what behaviors keep you clean and sober and practice choosing those behaviors. It's always good to give yourself what you desire when it leads you to a better life. However, giving in to your darkest, most destructive desires can ruin your life and may even threaten your very existence. Self-restraint is a difficult thing to learn on your own. A counselor learns in substance abuse counseling school how to teach you methods of avoiding drug and alcohol use. Finding a therapist with a substance abuse counseling degree isn't always easy, but it can rescue you from self-destruction. You can get emergency help immediately if you know where to go. For longer-term treatment, you can look for just the right substance abuse counselor who you feel most comfortable with as you continue on the road to freedom from addiction. If your substance abuse is so severe that you're having thoughts of suicide or experiencing intense withdrawal symptoms, you need to get help locally. 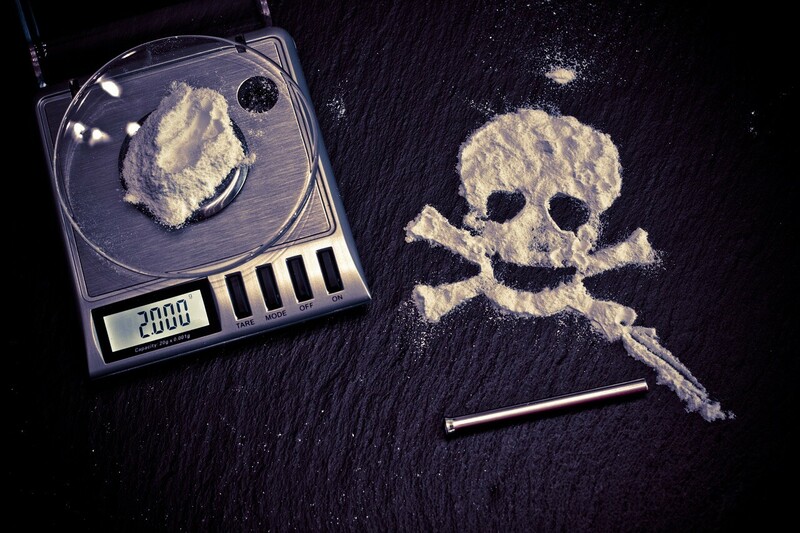 If you see that your drug abuse has become life-threatening, go to an ER immediately. They can make sure you're safe and transfer you to a drug and alcohol treatment center when the crisis is past. If your life is not in immediate danger, you have more options in getting substance abuse treatment. Time is still a crucial factor, to ensure your addiction doesn't bring you to that disastrous point. You can get help in your local area in a counseling center, a private practice, or a community clinic. BetterHelp.com also has counselors available who have gotten degrees from substance abuse counseling schools. BetterHelp.com counselors are licensed and qualified to help you wherever you are via online counseling. Don't wait for your substance abuse to ruin or end your life. Get help now and move from addiction to a happier, more prosperous life.